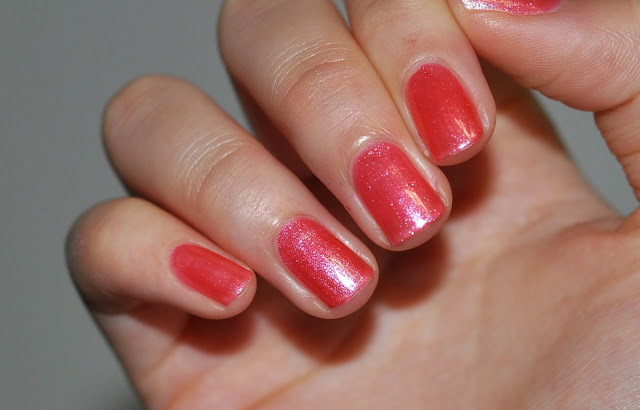 I was recently contacted by a representative from SNAILS to review their water-based nail polish for kids! 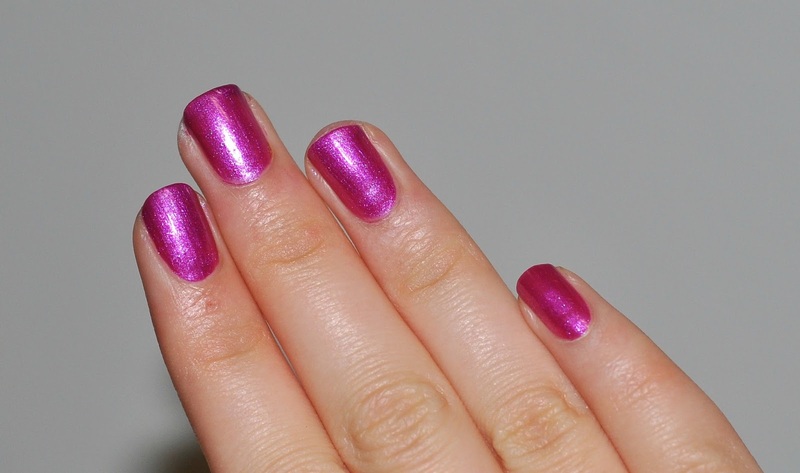 I received two polishes to review, a holo-y hot pink and a similarly holo-y vibrant purple. 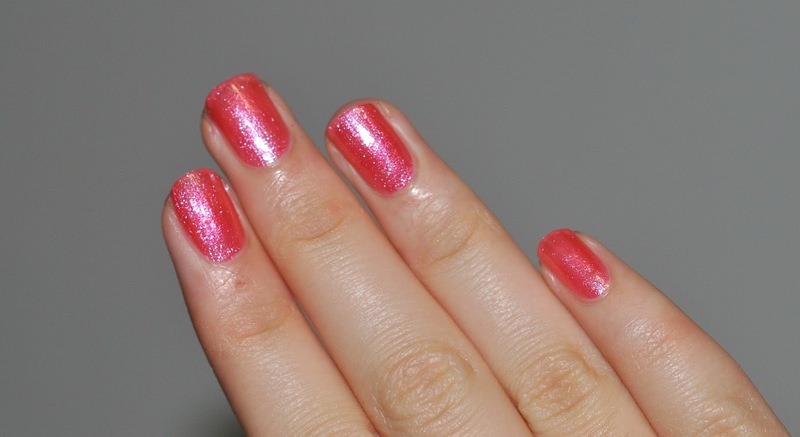 Both of the colors are so sparkly and fun! I usually stay away from pinks and purples, but these were unexpectedly cute. And the best part is that they're low commitment because they're water-based, which is what makes SNAILS really unique. To remove the polish, all you need is warmish water and soap (or if you're on-the-go, you can order special wipes from SNAILS). They're 6-free, AND they won't even stain carpet! 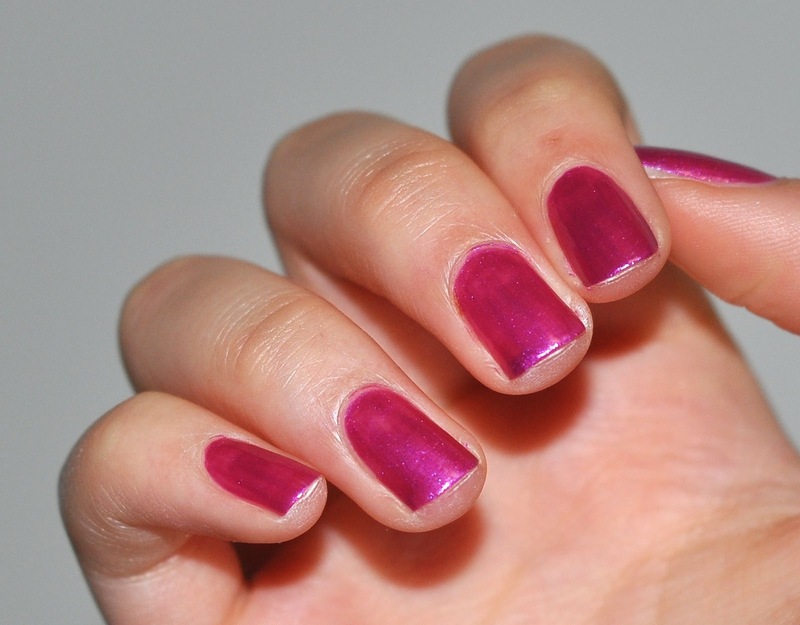 I love regular nail polish, but we all gotta admit -- it's pretty toxic. I wouldn't let my future children mess around with real nail polish, but SNAILS is a safe and fun alternative. SNAILS also dries really quickly, which is perfect for impatient kids like myself (just kidding... kind of). Of course, there are trade-offs to the water-based formula: the polish applies a little bit streakier than most high quality polishes do, and of course it will only last until the next time you need to wash your hands, so most of the people reading this prooobably won't be interested in purchasing this polish for themselves. But as a gift for the little girl or boy in your life? Absolutely!! I'm an upperclassman in high school and I have to admit, I had a lot of fun playing around with these polishes. I encourage you and your children friends to give them a try! P.S. Update: Safe n' Beautiful has just informed me that you can use their topcoat to seal in the polish (to the extent that it won't wash off with soap and water)!